The most awaited film of the season, Suriya starrer Si3 aka Singam 3, is set to release worldwide tomorrow, the 8th of February, 2017. The worldwide screen count is expected to be huge with the kind of fan base that Suriya enjoys. Cinegalaxy will be releasing both the Tamil and Telugu versions of Si3 in the USA in a whopping number of screens. 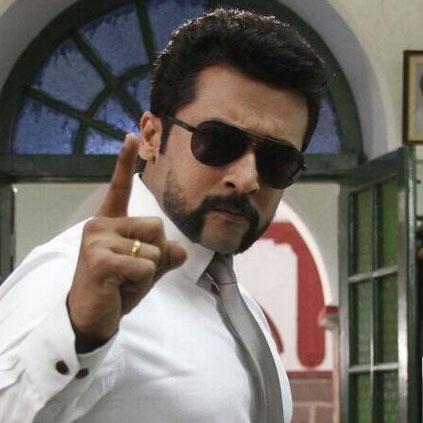 The Telugu version of Singam 3 is titled as Yamudu 3. Here, we present the USA theatres list of Si3. People looking for online information on Si3, Suriya will find this news story useful.